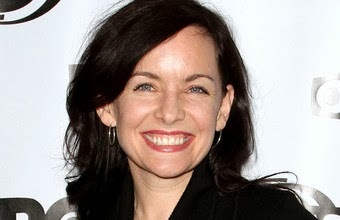 We are very excited and honored to have had Guinevere Turner @turnerguinevere, screenwriter of American Psycho and The Notorious Bettie Page on as our guest. Be sure to not only read the fun below, but also check out her IndieGoGo video for her new project, Creeps. Or read the chat on the Storify site. Guinevere Turner to Guest on USA Scriptchat November 24th! Guinevere Turner @turnerguinevere is a writer, director and actor who has been working in film and TV since her 1994 debut film Go Fish. She went on to act in several films, including The Watermelon Woman, Chasing Amy, and Treasure Island. Eventually she teamed up with Mary Harron to write American Psycho and then The Notorious Bettie Page. She was a staff writer and story editor on Showtime’s The L Word, and she played a recurring character on that show. She has written and directed five short films, two of which showed at Sundance, some of which played on TV and around the world, and some of which were completely ignored. Currently, Guinevere is in pre-production of her feature film, Creeps. Check out her Indiegogo campaign for her fun video of puppets on drugs... oh yeah, puppets are the best marketing tool ever. Join the USA Scriptchat community to discuss writing, directing, indie filmmaking, and anything else we can cover in an hour! Be there to meet Guinevere at 5pm PST using the #scriptchat hashtag. Tonight we talked about Crime Dramas both in features and in TV. You can read the transcript directly on Storify or just below. The transcript can also be found on Storify. Tonight on Euro Scriptchat we had the pleasure of being joined by writers Jane Espenson and Brad Bell. The duo shared their knowledge and tips on TV writing and creating the Online TV Series Husbands. Moderated by Teenie Russell and Taro Russell. Euro Scriptchat is honoured to be joined by screenwriters Brad Bell and Jane Espenson on Sunday the 3rd of November at 12:00 PST (8pm GMT). BRAD BELL is Executive Producer, co-writer, and star of Husbands, a marriage equality comedy that has become an online sensation and garnered positive notices from The Atlantic, USA Today, and The Advocate. The New Yorker hailed Bell as "the standout" in a rave review -- the only one that publication has ever given to a web series. Bell has been nominated for both writing and acting awards for his work on Husbands. JANE ESPENSON is best known for her work in the area of science fiction television. Her early work was primarily in comedy and included stints at Dinosaurs and Ellen. She later moved to the hour-long format where she wrote for shows including Buffy the Vampire Slayer, Angel, Firefly, The O.C., Gilmore Girls, Dollhouse, Battlestar Galactica, Caprica, Game of Thrones and Torchwood: Miracle Day. 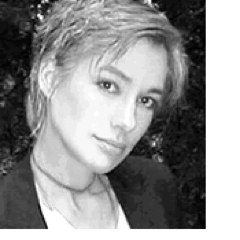 She also co-wrote and executive-produced the Emmy-nominated Battlestar webisodes, and co-created Syfy's Warehouse 13. 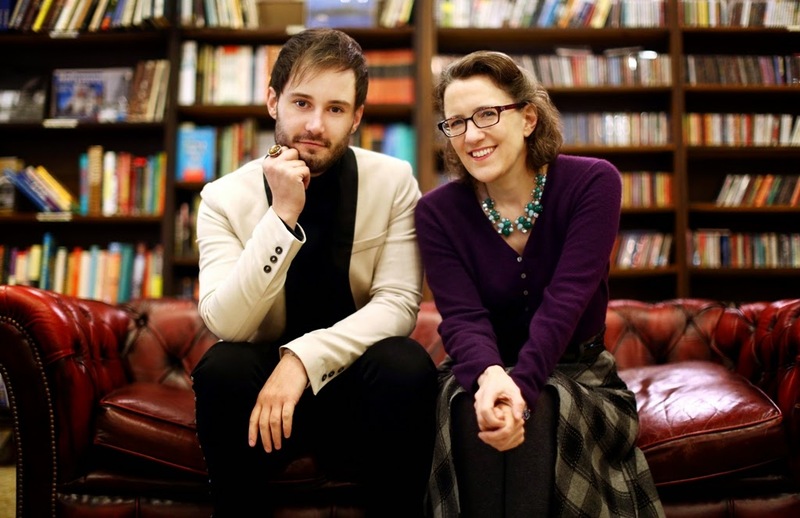 She has written comic books, short stories and edited books of essays related to several of these shows. She is currently proud to be a Consulting Producer of ABC's Once Upon A Time, Once Upon A Time: Wonderland, as well as continuing her work on the award-winning sitcom Husbands with her producing partner, Brad Bell, on the CW Seed. You can follow Jane (and her “Writing Sprints”) on Twitter @JaneEspenson. Make sure to watch Husbands Season 1, Season 2, and Season 3! 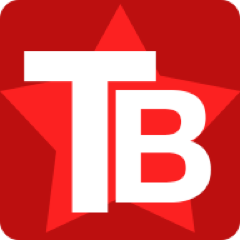 USA Scriptchat Topic: You have scripts on your laptops. What do you do while you wait to sell them? Writers write. How far are you willing to go away from scripts to get your stories out there? View the transcript below or on the Storify site. In preparation for the London Screenwriters' Festival, delegates from previous years shared their tips on networking and pitching. If this is your first year attending the festival, enjoy the read. You can also read the transcript on Storify. Zac Sanford @zacsanford moderates tonight's chat on all things horror. You can also read the transcript on the Storify site. Tonight we set off to explore how much fact is really needed in a fictional story. Do we ignore all that we believe to be a fact for the sake of the story? When it comes to a Historical drama, how much license do writers have to alternate the sequence of events in order to tell a stronger more powerful version? Hope you enjoy the read which can also be read directly on Storify. 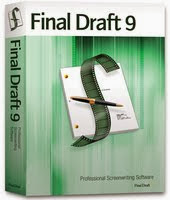 FREEBIES at the Next 5 USA Scriptchat Sessions! 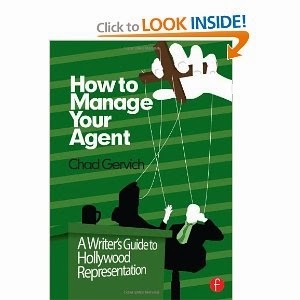 The Writers Store has given us FIVE copies of Hollywood Screenwriting Directory to give away to five lucky scriptchat participants! 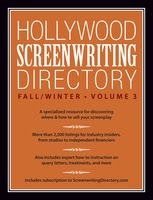 Want a copy of The Hollywood Screenwriting Directory with contact info for over 2500 execs?Code "RETW11" takes 20% off until the end of the November 2013! With over 2,500 listings for Industry insiders from studios to independent financiers, the Hollywood Screenwriting Directory is the specialized resource you need for discovering where and how to sell your screenplay. Plus, it includes how-to instructions on script format, query letters, treatments, and log lines, so you can produce a professional submission. 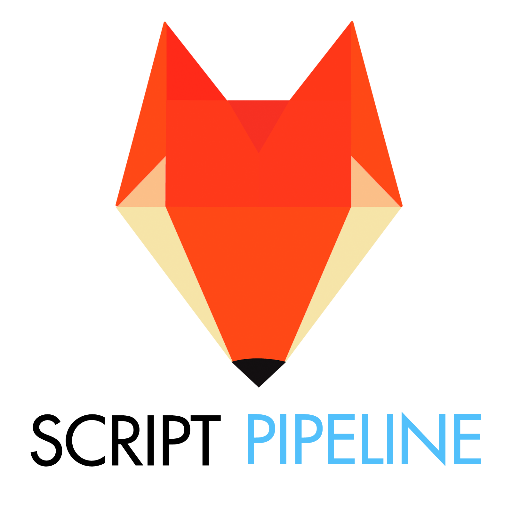 Come to one of the next five scriptchat sessions to get a chance to win a copy of your own! Here's our schedule for upcoming chat topics. All USA chats are at 5pm PST on Sundays. #Scriptchat TOPIC: Story development and The Enneagram with guests Jeff Lyons and Jenna Avery. Tonight Jeanne V Bowerman talked about the process of adapting a novel to screen. The transcript is full of little gems and great tips from securing the rights to adapting the screenplay. Put your feet up and enjoy the read. You can also read the transcript directly on Storify. Have you ever thought of adapting a book to screen? Not sure where or how to begin? Euro #Scriptchat is delighted to be joined by our very own Jeanne V Bowerman as we chat about Adapting a Novel to Screen. Jeanne is the President of Impasse Productions and the Editor and Online Community Manager of Script Magazine, with a weekly column entitled Balls of Steel where she chronicles her fearless journey as a screenwriter as well as shares stories of other writers in the trenches. 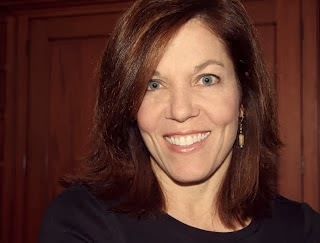 Beyond screenwriting, she writes teaches screenwriting webinars for The Writers Store. A graduate of Cornell University, she’s written several spec scripts, including an Expo Screenplay Competition finalist script - the adaption of the Pulitzer Prize-winning book, Slavery by Another Name, with its author, Douglas A. Blackmon, senior national correspondent of The Wall Street Journal. The book — an exposé of how slavery didn’t end with the Civil War but was resurrected by white supremacists, businessmen and plantation owners and preserved for seven decades after the Emancipation Proclamation — has already dramatically revised conventional American history. It was a New York Times Best Seller, and has been reprinted more than a dozen times. A documentary based on the book appeared on PBS in 2012. Her short film, Impasse, is in post production. Join us as we chat to @jeannevb on Sunday the 6th of October at 8pm BST! Get the transcript on storify too. Note: NO USA CHAT next weekend due to Labor Day. Have a great holiday! 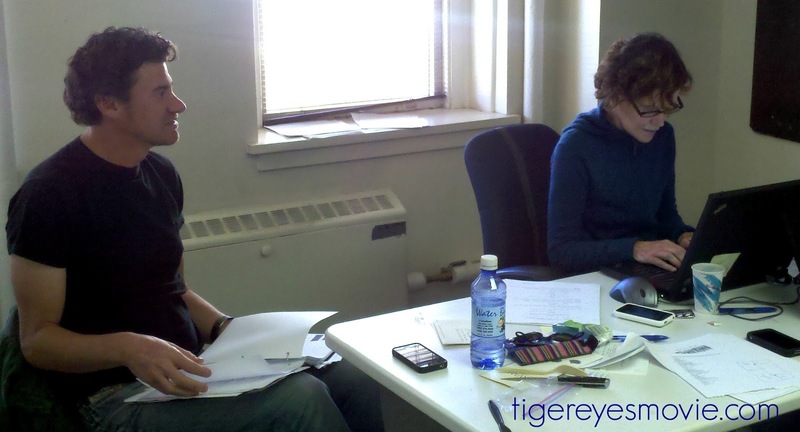 USA Scriptchat Topic: Writing the Comedy Screenplay – How to be funny on the page and in the room. Transcript Euro Scriptchat "Breaking the Back of Act 2"
Tonight on Euro Scriptchat we talked about the dreaded Act II and how best to tackle it. TOPIC: Breaking Story: Turning your concept into a compelling story. It was an Open Topic night on Euro Scriptchat and we talked a little about lots. Enjoy the read. Scriptchat is honored to have Amazon Studios @Amazon_Studios on USA Scriptchat tonight! I've had the pleasure of working with Amazon Studios, trying out their new storyboarding tool, Amazon Storyteller (to read what I learned about screenwriting from storyboarding, click here).